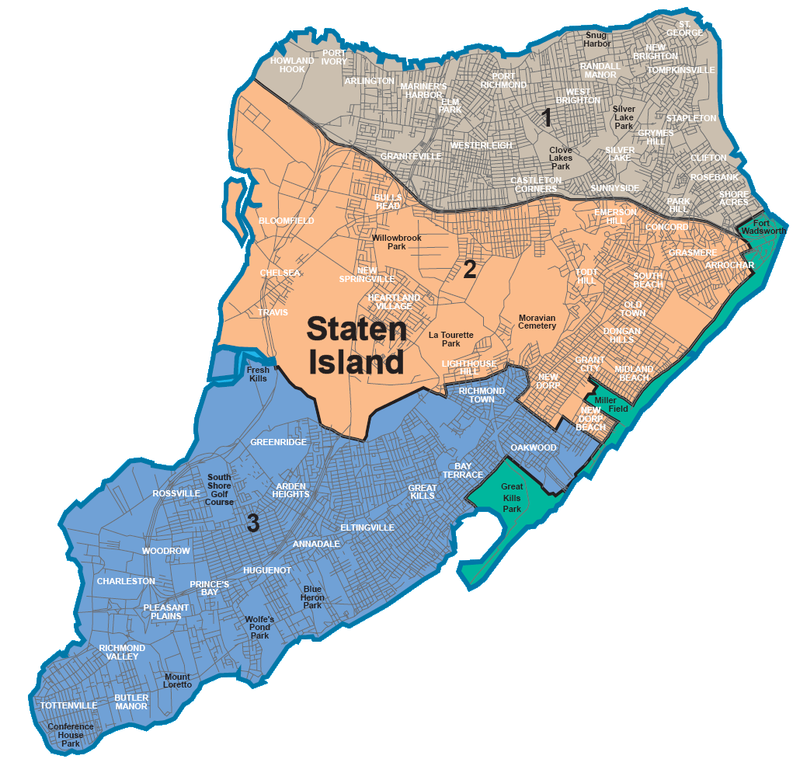 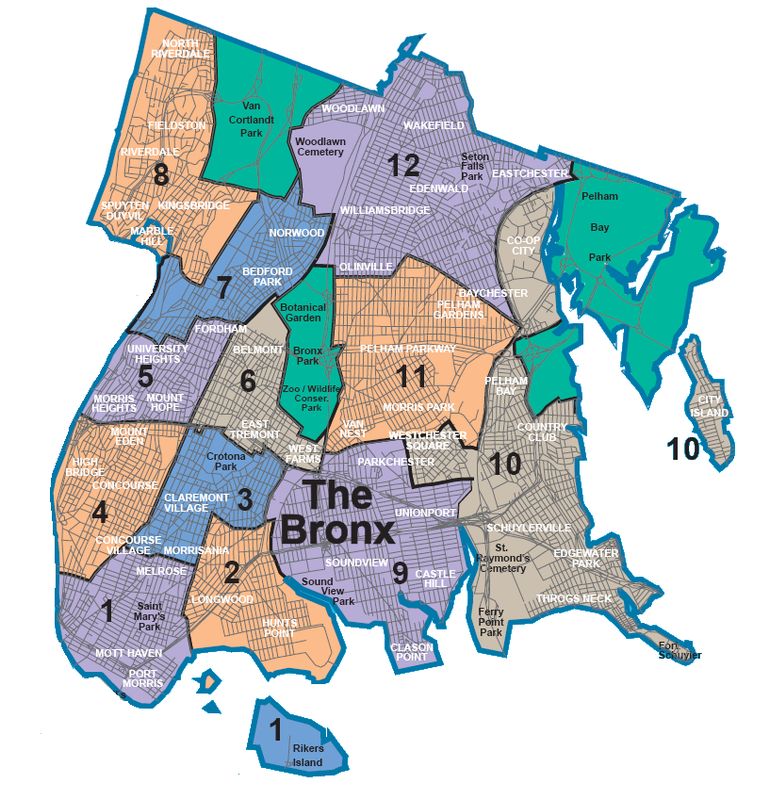 You can find on this page a map showing New York City boroughs, a map of Manhattan neighborhoods, a map of Brooklyn neighborhoods, a map of Queens neighborhoods, a map of Bronx neighborhoods and a map of Staten Island neighborhoods. 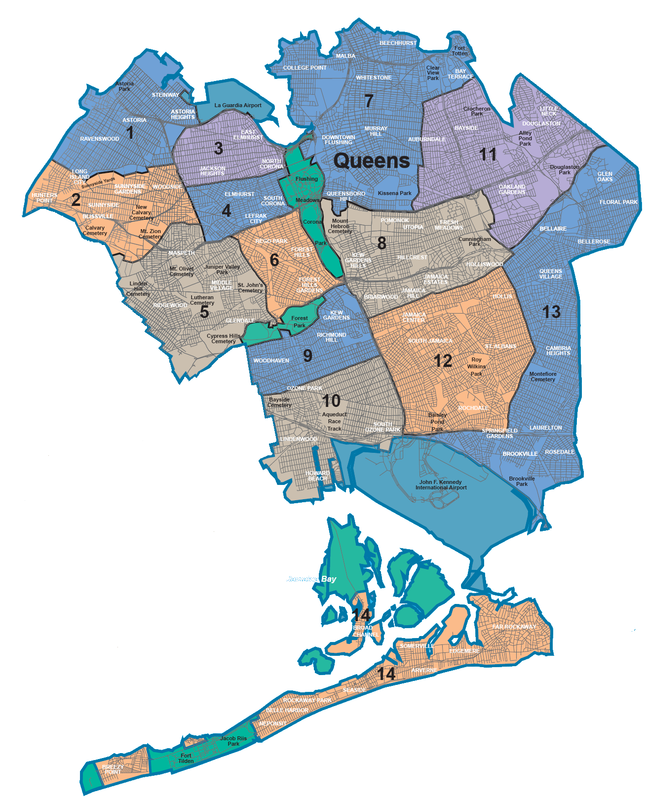 NYC boroughs & districts are the administrative divisions that share New York City in 5 municipal boroughs. 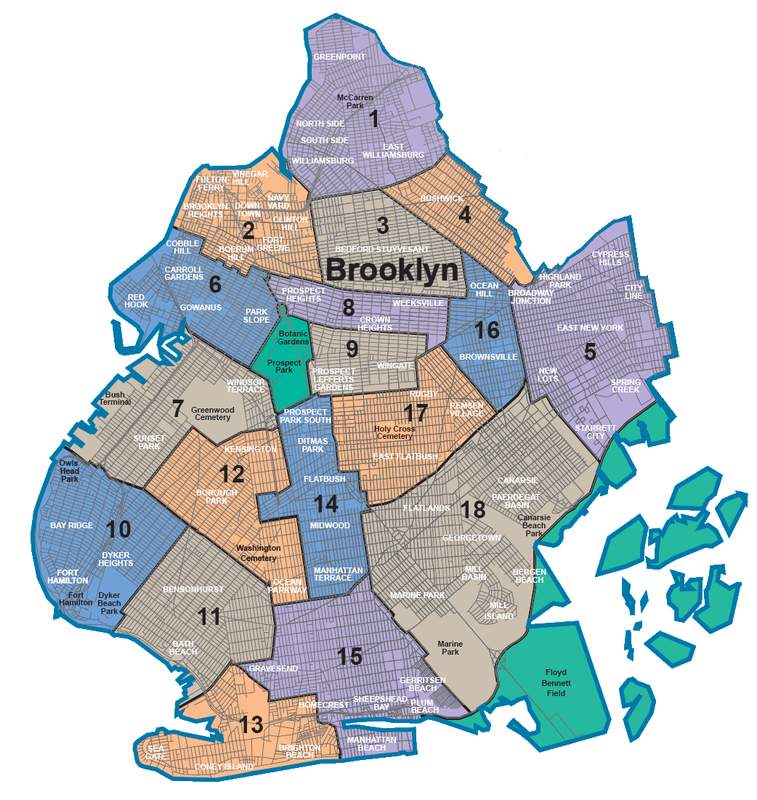 Within each of its boroughs, the neighborhoods are making the charm and the reputation of the city of New York City. 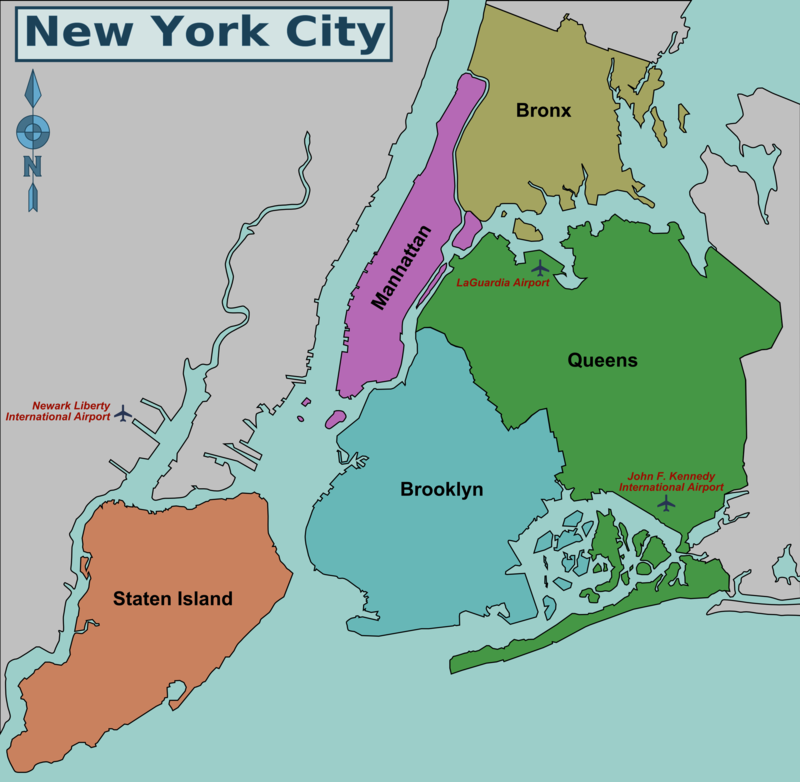 The division of New York City into 5 boroughs dates from 1898. 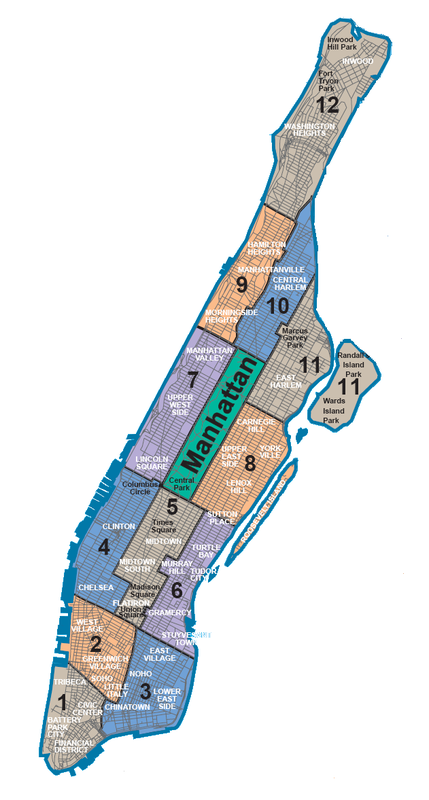 New York City and especially Manhattan reputation is made by its diverse neighborhoods, in which you will find monuments, squares or cultural venues.